A devastating and turmoiling tale of the Gwangju Uprising in South Korea in 1980. 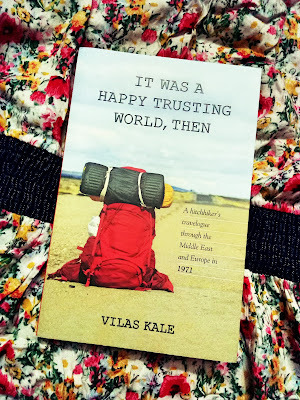 I don't know how to start the review. 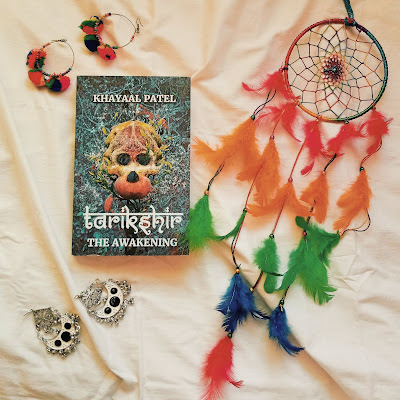 I'm unable to describe how hurt I am after reading this book. 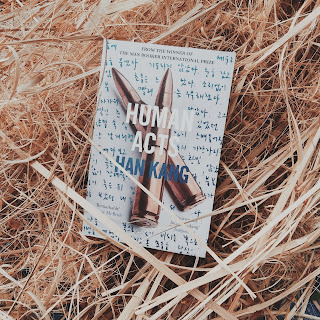 Han Kang brings out the hard-hitting and brutal truth behind the massacre in this uprising. Where more than 600 civilians were murdered ruthlessly by the army/police and a greater number were injured. An introduction chapter is given by Deborah Smith (the translator of Han Kang's works) where readers will get a brief orientation about the incidents prior to the Gwangju uprising. 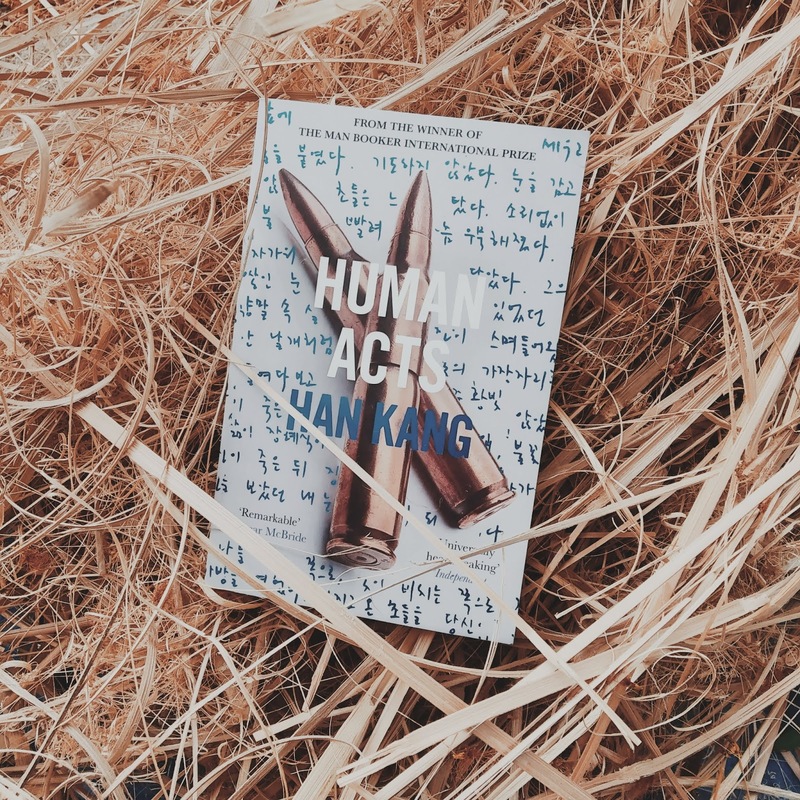 Human Acts is about a young boy, Dong-Ho, trying to find his friend's corpse that was murdered and hauled away by the army during a peaceful student's demonstration. Human Acts is the story of the affected people in this massacre. Han Kang writes her novel from 6 different perspectives - Dong-Ho, the boy who dies while searching for his best friend's corpse; Jeong-Dae, the soul of Dong-Ho's dead friend, who is unable to leave his body; an young female editor who is trying to tell the world the story of Gwangju; a prisoner who's tortured and tormented in the prison; a factory girl, whose uterus was damaged by the army while all she did was let her voice out in the demonstration; Dong-Ho's mother, who is still demanding justice for Dong-Ho's death even after 30 years; and the author herself, whose roots stay in Gwangju and who is indirectly affected by the violence that happened to Dong-Ho and the people of Gwangju. This book made me research on the Gwangju Uprising, a peaceful student's demonstration against the government that soon turned into a bloodbath. Unarmed students being killed, people being killed in their homes, young girls being violated and heaps of dead bodies being just burnt away in secrecy by the army to keep the media away. Han Kang's writing style gets special accolades from me. It's just so personal. It's like she's personally addressing Dong-Ho, soothing him with her words, bringing peace to a young boy who just wanted to find his friend's dead body.